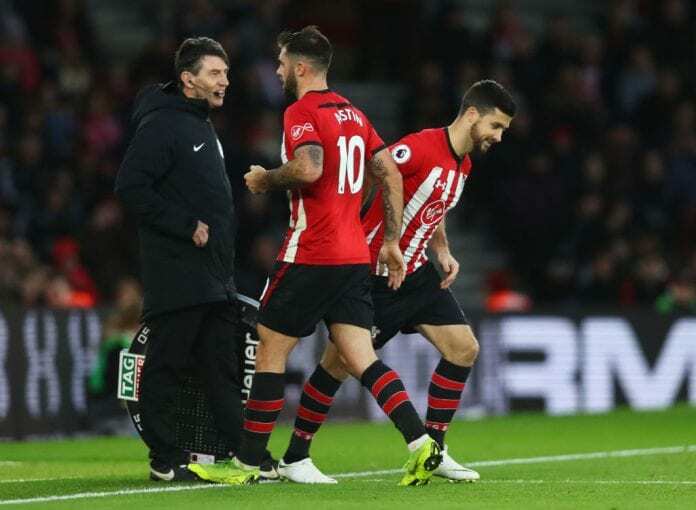 Southampton manager Ralph Hasenhuttl admits it is “a possibility” that Charlie Austin will leave the club before the transfer window shuts. Austin, 29, has struggled to stake a claim in the starting line-up with only two league games under his belt since the Austrian joined the club. And according to Sky sources, Southampton are listening to offers. 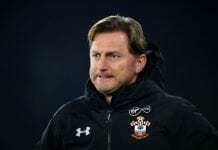 Speaking ahead of the game against Crystal Palace on Wednesday, Hasenhuttl said: “Sometimes you get to a point when you as a club can’t give a player what he expects us to give him so in this situation we are trying to find a win-win situation for both sides. “I think he has played two times from the beginning since I have been here. 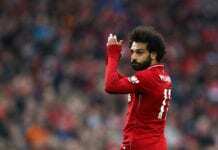 He is a fantastic striker who can score for every team. “He is 100 per cent professional, he shows the team that if we need him he is here. 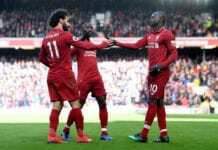 “But like every player, he wants to start from the beginning and if there is not the option here in Southampton then maybe he will be looking for another club where he has this option.